Introduction: It isn’t that we all got played it is just that everything “we” are fed or allowed to see is a total lie. 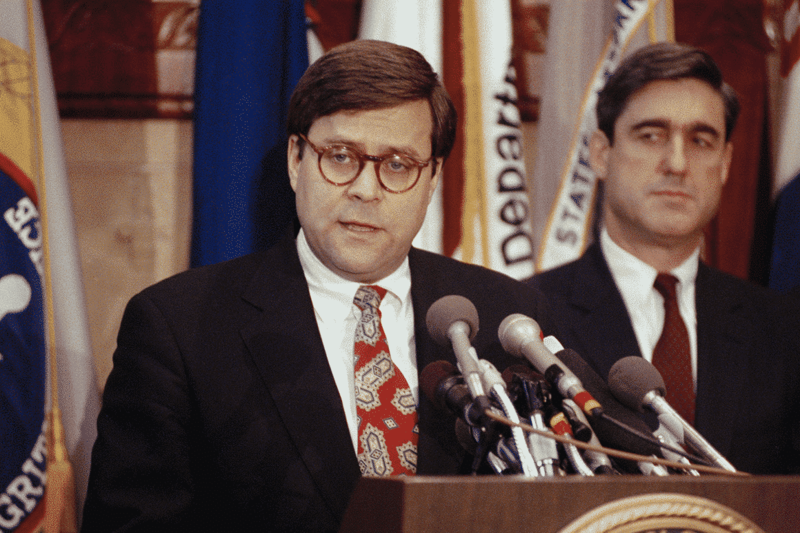 Our sources, quite surprisingly, tell us that the Deep State using their “dynamic duo” of Barr and Mueller, CIA operatives for 40 plus years, we are told, to keep Trump in power long enough to allow America and Russia to be brought to their knees. Our story began with an operation by Saudi intelligence against former Vice President Joe Biden and Jeff Bezos of Amazon. We now find it is much wider, like that was a surprise. 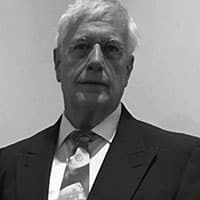 We thank Gene “Chip” Tatum who phoned from Ecuador to warn me that Mueller was working for Barr all along and that both had been CIA assets since the 1970s and Chip would know. 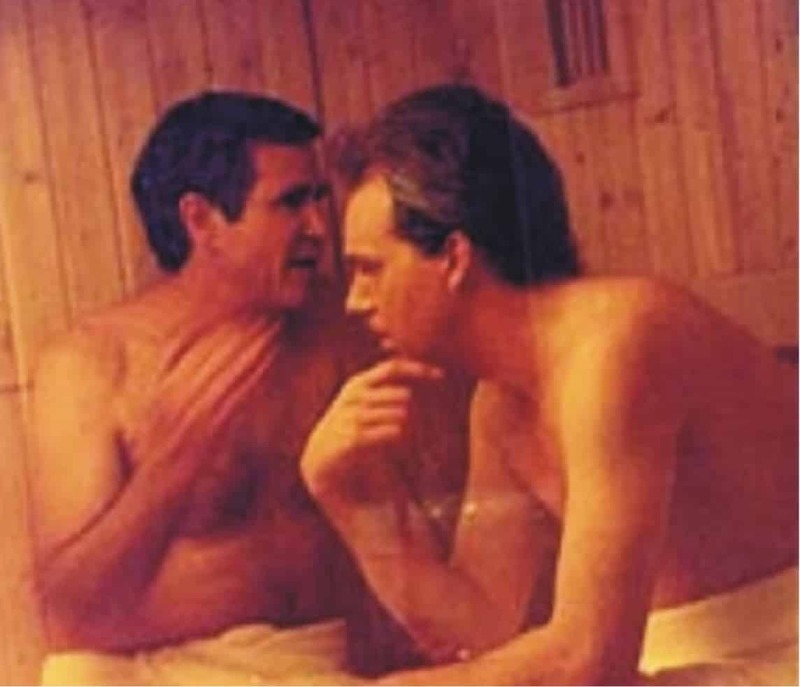 Chip warned me that Russiagate was an “op” and only that and that Mueller and Barr had cooked this up as they had when they had gone after Noriega, a CIA drug asset who had to be silenced to save the Bush family, or later in using the DOJ and FBI to coverup the 9/11 conspiracy and silence those who would have asked for a congressional inquiry on the fake war in Iraq, such as was done in the UK against Tony Blair, “W’s” partner in that criminal effort. “Mueller was working as the U.S. Attorney for Massachusetts when he got the call and according to a Princeton alumni report, was on the next plane. This is coming in from multiple sources. First we learn that Bob Barr, now Attorney General, pushed for the nomination of Robert Mueller to investigate RussiaGate, a GOP fake story to cover Trump’s KosherNostra ties. You see, Mueller, the alleged head of the 9/11 coverup and “silencer” of all who would have blocked the illegal war in Iraq, is “besties’ with Bob Barr, former CIA fixer. “RussiaGate,” from day one was a Barr/CIA/Mossad op against the press, buying Trump two years to give away the US to Israel. Mueller was born to a social rank that barely exists anymore. He is a closeted WASP elite of the northeastern families who sent their sons to New England prep schools built with generations of inherited wealth. Mueller’s father was an executive at DuPont, part of a family firmly planted in the country’s plutocracy. Mueller, who grew up in Princeton, N.J., and the Philadelphia Main Line, was sent to St. Paul’s School in New Hampshire, where the Astor, Vanderbilt and Mellon families educated their boys. Now we find that what began as a smear campaign against Bezos may well now become a potential hit. Trump’s primary enemies are turning out to be, of all things Joe Biden and Jeff Bezos. What the public isn’t seeing is that this pair is behind the split in the Democratic Party that is leading progressives away from blind support of Israel. The ability to stand behind Israel’s history of brutality and their new “legalized” apartheid state, including the planned ethnic cleansing of the oil rich Golan Heights (violating a 1981 UNSC resolution), is at an end for millions of Americans. Seeing him “brought down” in what we believe is a fake lawsuit well serves the Kosher Nostra ADL lobby in silencing legitimate alternative news sites, although I am not sure I can name one of those right now off the top of my head. SouthFront? Press TV? VT? More…? The stealth guy here is Biden. Obama, for 8 years, fought a war against the Israel lobby in Washington, working to limit their seizure of Palestinian land in the Occupied Territories and failing to support their military action against their neighbors. The Israeli “Iron Dome” air defense system is a fake. It is supported by American AEGIS ships that Obama and Byden took “off station” to keep Israel from repeating their nuclear attack on Syria made on May 4, 2013 after Syria sunk an Israeli-German (DVD according to Shrimpton) submarine, with cruise missile launcher (Pentagon?). The video below is retaliation. Jeff Smith of the IAEA, a nuclear weapons designer/particle physicist, identified this as a nuclear attack. Most obvious is the “ball lightning” at the end of the explosion, within the mushroom cloud. With more proof from the Los Alamos National Laboratory demonstrating ball lightning during nuclear explosion and ONLY nuclear explosions. It was this nuclear attack that forced Obama and Biden to break totally with Israel. Now we are seeing Saudi intelligence, coordinated by Jared Kushner (the man Robert David Steele calls a Judas to Trump — the Arabs call him the “Clown Prince“), assigned to “take out” Bezos and Biden by any means. These are the same Saudi’s that planned and executed 9/11 with a little help from their friends, the same friends that now surround Trump. Read more Here. The crowing going on, of course, is Barr and Mueller coordinating another coverup, this one of Israel rigging the 2016 election and beginning two years of cheap theatre. Yes, Barr and Mueller are the coverup kings of all time, best friends and Mueller has been behind Trump 110% since day one. Next articleOf course it is about the “Benjamins” stupid! Biden is finished. Too many allegations of sexual impropriety. The only thing missing is a fling with Stormy. His political treasury is now empty. I said it, the fix was in, when Mueller was appointed. 911, and Anthrax investigations are both his babies. And the 2 are only the most widely known. It’s a small world they live in. “There are the two thieves but where’s Christ?” I suppose you could substitute Mueller for Boss Tweed. Quote taken from a noted journalist during the Tammany investigations. This one is worthy of saving for future reference. Now that it’s been established that both Barr and Mueller are a couple of low class thugs, what can be done about it other than sit by and watch while the both of them continue to create chaos. Considering that the ideology of the “Kingdom of Zion” goes back in recorded history to the point at which the Kingship was transferred from Sumer to Babylonia; it should come as no surprise to the public that Crown State of Israel is an evil cancer on the face of planet Earth. Historically the Zionists have always wanted control of the planet and the only lives of value to these psychopaths are their own. No type of state sponsored terror or torture is beyond their abilities. War is their specialty. Trump is a Zionist puppet president specifically selected to help bring about WWIII (Armageddon) —-where religious strife is used to put their new King on the throne of Jerusalem, which they envision as the start of their one world order absolute rule. He and his Zionist cabinet of 9/11 criminals are really making “Israel” great again with the help of his “proclamations”. Zionist legislators in DC are working hard to shut down any dissent or “anti-semetic” criticism and the Zionist media is helping with mass censorship. All who are aware of the truth regarding the evil nature of Zionism and the Crown state of Israel—- particularly those in the alternative/independent media; need to speak up now in a very immediate way. Time is of the essence. Gordon, you must have hit bone with this one, I have had 25 minutes of the Error 500 message before is could read this page. I had no problems so far today. Only the cat has been looking for attention. We are finding that these access problems seem to be location associated..which is strange. We are still trying to figure that out. But it does tell us we have hit a nerve somewhere. The other day I could get on VT but when I went to post something I got an error. It took three times to finally reach the site again. I get a lot of those errors that say my connection (Opera VPN which likes to choose Ukraine for some reason) and CloudFlare are working fine, but the VT server is not responding. Wasn’t there a threat to nuke Charleston S.C. during Obama’s tenure by a republican senator and possibly a detonation offshore? I seem to recall reading something here on VT a while back. I seem to recall that one. Quite a number of years ago, 1961, a U.S.A.F. bomber crashed near Goldsboro, N.C. and was carrying nukes. According to reports the plane broke up in mid-air and dropped its MK 39 nuclear payload . Fortunately none went off or we wouldn’t be dealing with light loafered Lindsay.